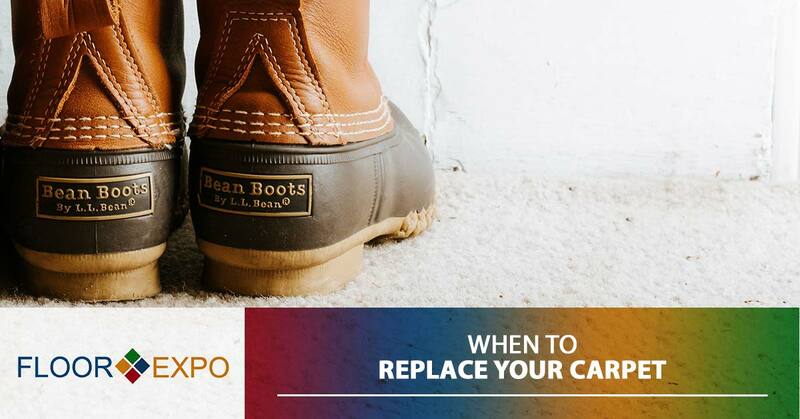 How do you know when it’s time to replace your carpeting? Do you find yourself carefully arranging your rugs and furniture to cover up stubborn stains on your carpet? If so, it might be a sign that you need to get your carpet replaced, especially if a professional has already tried and failed to remove these stains in the past. Professional carpet cleaners know all of the tricks of the trade and can get most stains out, but if a stain is too deep or has set too long, even the best professionals may be out of luck. In those cases, the only way to restore your carpeting back to its original glory is with replacement. Have you noticed a foul smell coming from your carpet that can’t be erased, no matter how many times you get your carpet cleaned? Just like with stains, the vast majority of carpet odors can be eliminated through carpet cleaning, but when they start penetrating deep within the fibers of the carpet, down to the pad or possibly even the subfloor, you may have mold or mildew on your hands. Under these circumstances, the best and most cost effective way to completely eliminate the odor is to replace the carpeting. 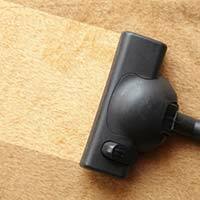 Are areas of your carpet matted down from years of traffic or heavy furniture? The type of carpet you have will determine how much of a risk it has for matting, and if your current carpet is polyester, then matting is likely. Unfortunately, once polyester carpeting has been matted down by furniture, foot traffic or anything else, it’s almost impossible to restore it. If you replace carpeting due to matting, be sure to replace it with a carpeting material that can stand up to heavy traffic, like nylon. Have you noticed that there are wrinkles in your carpet, crinkling sounds when you walk over it or it’s laying unevenly on the floor? These are all signs that you have a carpet pad problem on your hands. The carpet pad is what makes carpet so amazing. It makes it soft and cushy when you step on it, muffles the sounds of your footsteps, makes your home quieter and helps to insulate your home. But, over time, and with years of traffic and wear and tear, the pad itself can become compromised, and when that happens, it’s a sign that your carpeting and the carpet pad need to be replaced. In some cases, the need for carpet replacement has nothing to do with the state of the carpet itself, but the style. There’s no rule that says that you have to hold onto ugly or outdated carpeting until the end of its life, and enhancing the aesthetics of your home is a great reason to get your carpeting replaced. Is it time to replace the carpeting in your home? Turn to Floor Expo today! We have the biggest selection of flooring options around, and best of all, we offer free design consultations! Schedule yours today or stop by our flooring showroom in Edmonton to see our carpeting in person.